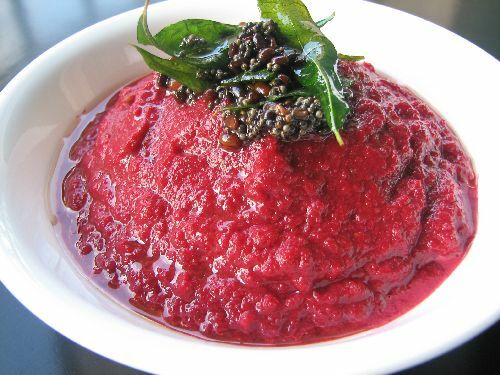 An usual basic cocconut chutney accompanied with dosa, idilli, pongal, upma etc. It’s almost made every day I should say. If you live in a place where you can only get frozen coconut, add some medium hot water while grinding, it turns out much closer to the one made from fresh. 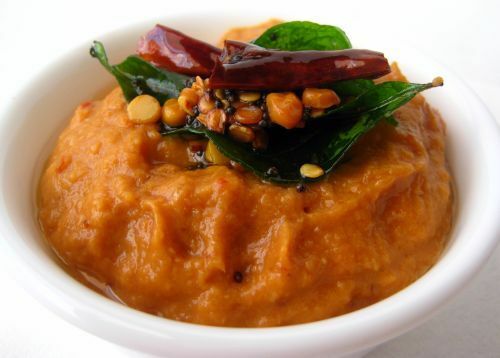 Add Coconut, Roasted Channa dhal, Green Chili , Garlic, a strand of Curry Leaves,Coriander Leaves in a Mixer Grinder and add water little by little and grind it to a thick paste. Add salt at the end and blend it for a sec. 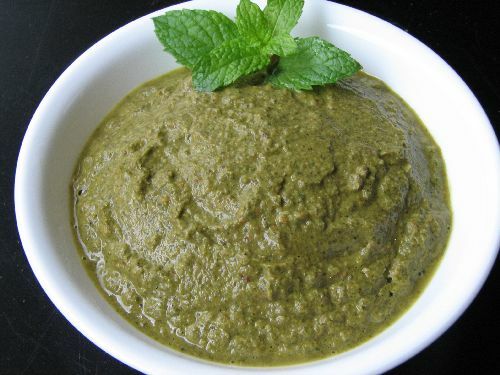 Pour this ground paste to a bowl. In a small pan take oil, when the oil is hot add mustard, Split Urad Dhal, Channa Dhal. When the mustard splutters, add an another strand of Curry Leaves. Mix this into the ground mix. Add water based on how watery you want. Add Ginger - 1 inch or Garlic - 1 or 2 pods based on how strong upi like the smell or Coriander Leaves - 2 tbsp to make variations. Adding more curry leaves enhances the taste. Use fresh grated coconut for best taste like hotel. 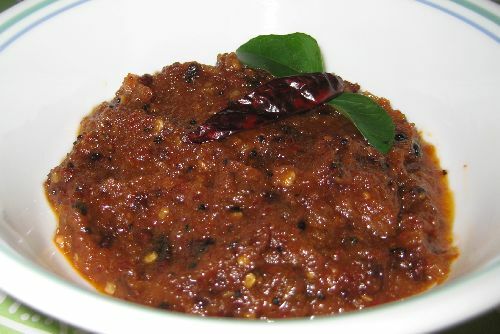 Dry red chili can also be substituted if you are allergic to Green chili. 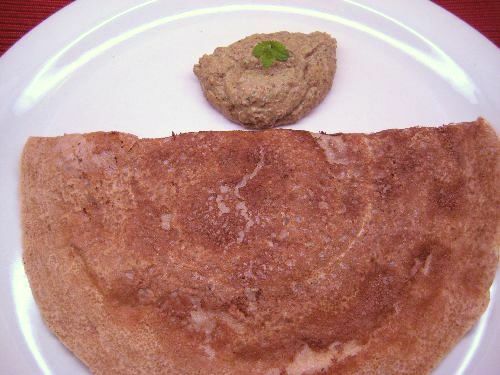 (*) This goes good with upma, rava dosa, uthapam, ven pongal, plain dosa and idili. I have visited your blog today and must say you have done an awesome job. I would like to suggest if you could please add the “Tips” section mentioned at the end of your recipes to the print out section. This way along with your great recipes we would also get the benefit of the tips!!! Thanks Purnima, I have to make some modifications for that, will do it soon. garlic quantity not mentioned …. 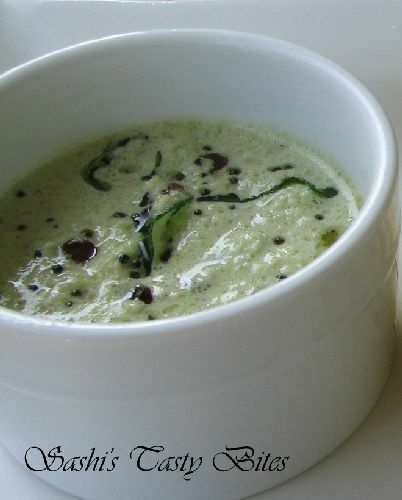 Swathi, you can add depending upon your taste. Usually I add 1 or 2 small pods. yeah got this tip from MIL who lives in Ooty. It’s tastes really good. 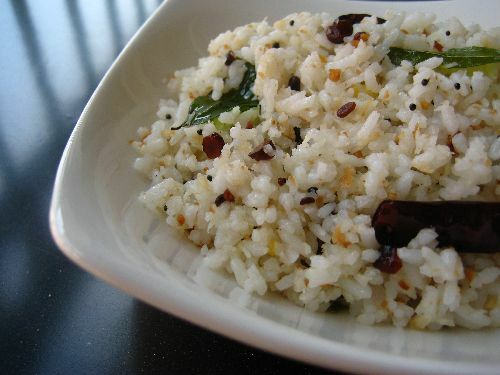 this is sumathi 4m Taminadu..
i love all ur recipies..
even the images are looking delicious..